You validate people’s lives by your attention. 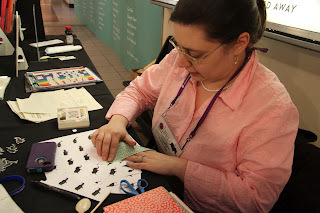 yes, yes the film festival has been over for more than a week, but the spirit of the festival continues as i follow up on some of the gems i missed or heard about. today, i want to share a short film which i watched last night. the film, validation, can be seen in it's entity below. it is among the body of work of kurt kuenne who was the recipient of this year's director's spotlight award at the cleveland international film festival (ciff). at the festival, i watched his newest full-length film shuffle and absolutely adored it - it was a funny, touching and affecting tale of man named lovell milo, with a very odd condition - when he fell asleep he never knew what age he'd be when he'd wake up. sounds a bit odd and it was, but oddly wonderful. make sure you keep an eye out for it; if it comes to a theater near you, check it out! by the way i just learned that shuffle took the prizes for best picture and best director at the phoenix film festival just a few days ago. kurt was around for a q&a after the showing of shuffle - and i must say he was as delightful as his films. during the session he mentioned that a few of his shorts - including validation, are available via youtube. so last night i began my own kuenne film festival and started with validation. 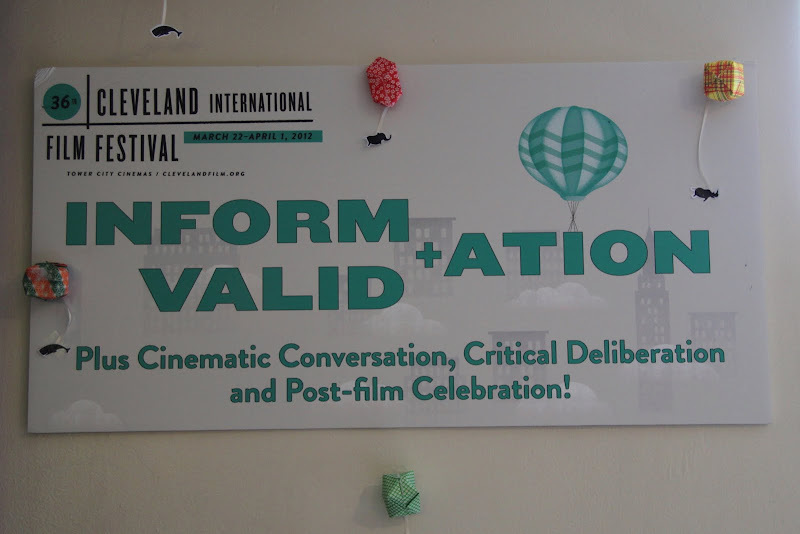 i started with validation because one of my favorite things about ciff is the validation desk and the joy this festival constant brings - not only because i get to chat with the wonderful people who staff the desk, but for the fodder of fun that comes when one goes with the validation bug - if i'm hanging out at the desk visiting, i often can't myself and chime in to tell people how wonderful and great they are as they come up to have one of the cadre of festival staff or volunteers stamp their parking ticket. so, go get yourself some popcorn and come back for a real treat - or should i say a reel treat - the delightful and award winning* short validation. the film is about 16 minutes long; if you don't have time now, make sure you come on back for a spell at another time. *Winner - Best Narrative Short, Cleveland Int'l Film Festival, Winner - Jury Award (2007), Gen Art Chicago Film Festival, Winner - Audience Award, Hawaii Int'l Film Festival, Winner - Best Short Comedy, Breckenridge Festival of Film, Winner - Crystal Heart Award, Best Short Film & Audience Award, Heartland Film Festival, Winner - Christopher & Dana Reeve Audience Award, Williamstown Film Festival, Winner - Best Comedy, Dam Short Film Festival, Winner - Best Short Film, Sedona Int'l Film Festival. I have put a marker up for later today when I can settle down and watch the film. Anything you recommend is worth 16 mins of my time. Just sent it to everyone I know--thanks so much! Sitting here all weepy and smiley!